Mom and Dad dead STOP Please come STOP Gage Confirmed bachelor, Cole Baxter, finds himself raising his sister's four young children. 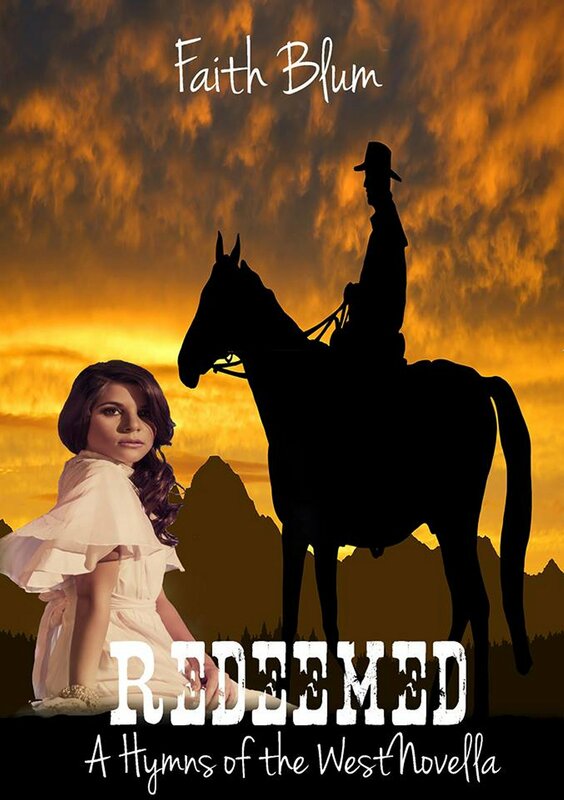 After one week of leaving his ranch in the hands of his foreman to take care of the grieving, needy children, he has to admit the task is beyond him and he needs help. But hired help won't suffice: those children need a mother's hand. Cole needs a wife. Approximately 17,800 words. Click on image to order now. 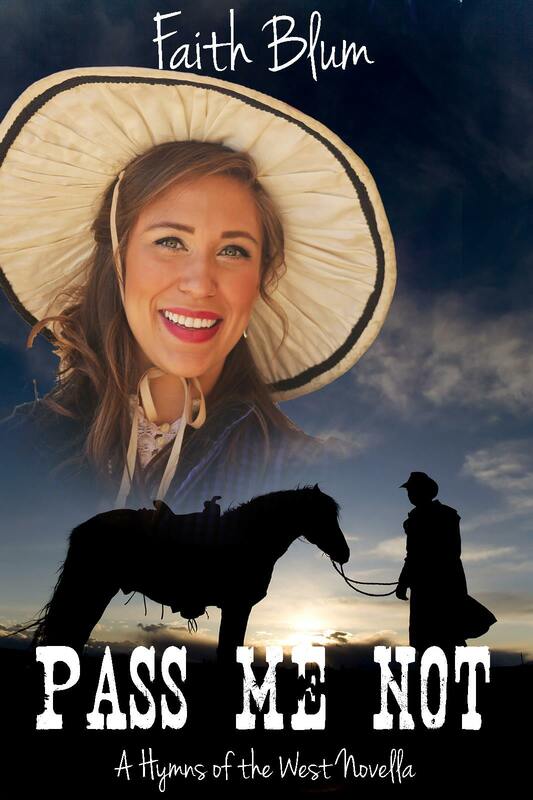 Mail Order bride seeks wealthy Western man. Write Mona Sommers, Pittsburgh, Pennsylvania. Alexander Granger is tired of his father’s lectures and sermons. It’s time for payback. His plan is to pretend to marry a woman and scandalize his father when he finds out they aren’t really married. Will Mona accept his offer? Can Alex get away with his plan? Approximately 11,600 words. How would you like your very own copy of the book that started it all? Well, at least started it all for the novellas. 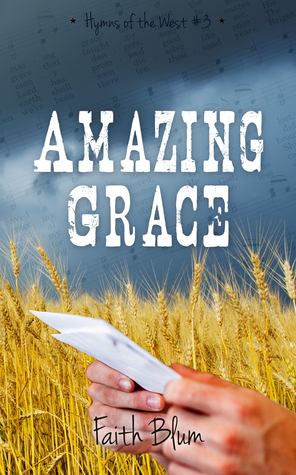 Enter the giveaway below and you could win a signed paperback copy of Amazing Grace. 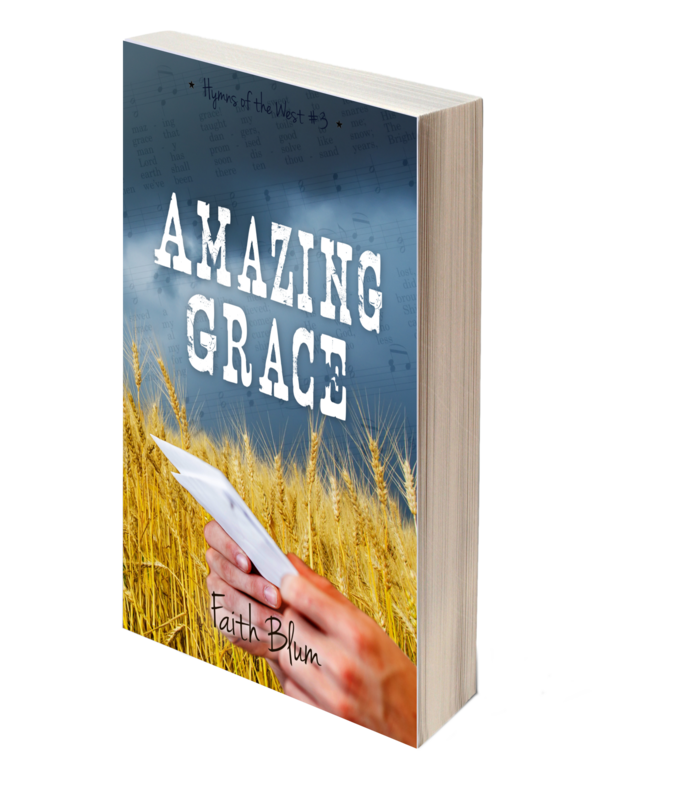 a Rafflecopter giveaway Or, if you would like another chance to win a signed copy, you can also enter the Goodreads giveaway that is open today through July 2nd! Giveaway ends July 02, 2015. See the giveaway details at Goodreads.